Playing With Boats and other things.. This magically floaty dress comes from Moon Amore at We ❤ Roleplay. 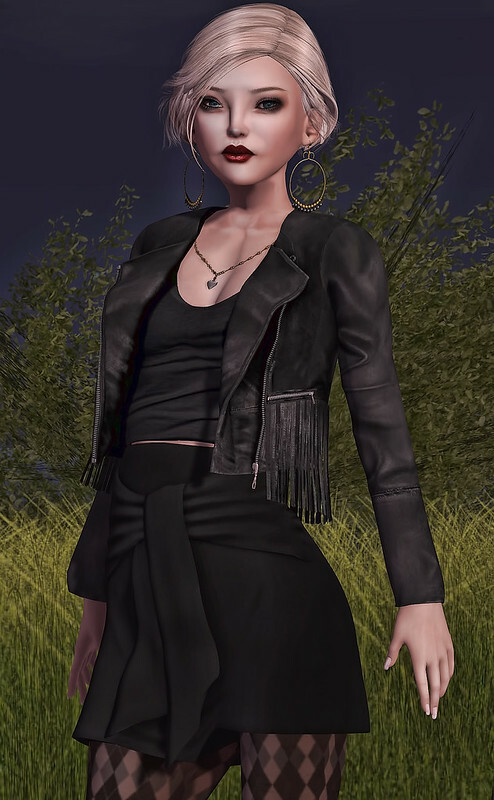 I've added the floaty hair from Argrace, and of course I am wearing the new Kiko skin from Ugly Duck! Another swirly dress from Moon Amore, but you can get this one in store now. I just realised I forgot to wear knickers while taking the photo!